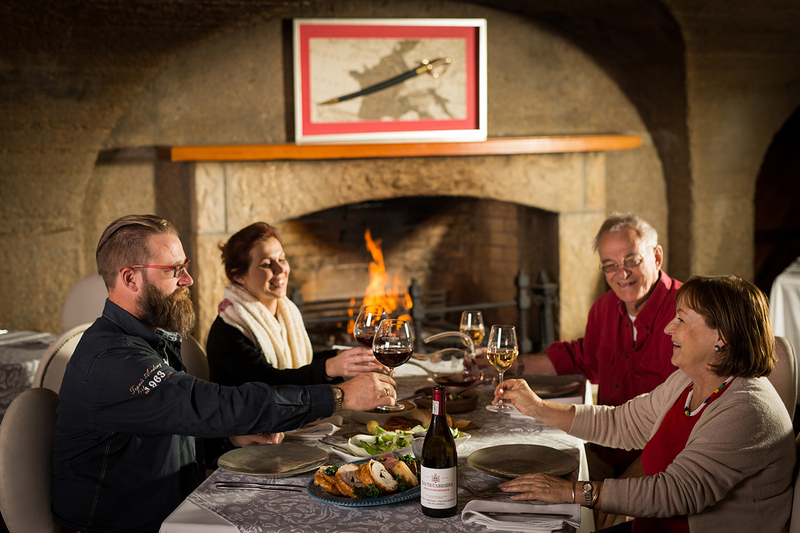 With the cooler winter weather firmly setting in, the Haute Cabrière dining room’s soft lights and cosy fireplace present the perfect setting for the hearty winter comfort food on offer at the winery’s Cellar Restaurant. 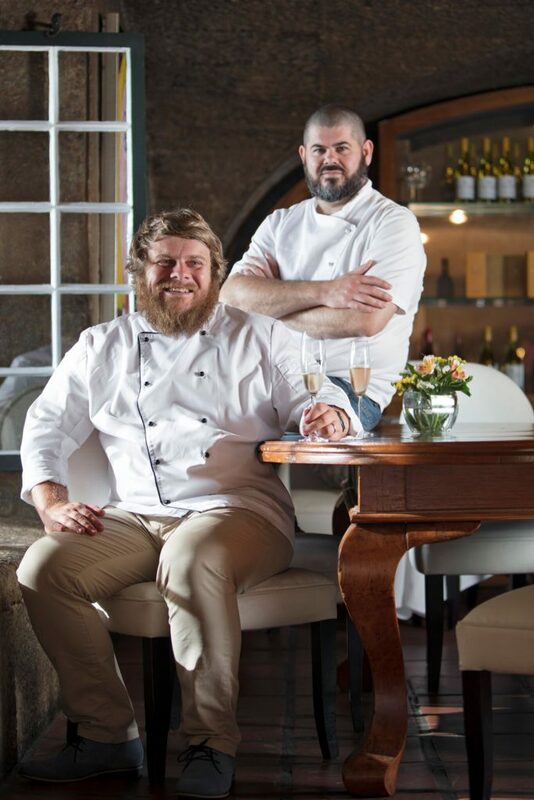 Chefs Nic van Wyk and Westley Muller relish winter cooking, as the cold weather lends itself perfectly to serving up comfort food with bold flavours. ‘Winter food is different. It’s the food that makes you feel like you are cosily wrapped up and ready to relax with a glass of red wine. It is what winter is made for.’ Comments van Wyk. The winter menu is inspired by robust flavours and a feeling of comfort, featuring dishes that evoke a sense of nostalgia and fulfilment, tempting diners to venture outdoors despite the colder temperatures. ‘Growing up I loved my gran’s ‘peperboontjies.’ The flavours were made for winter. 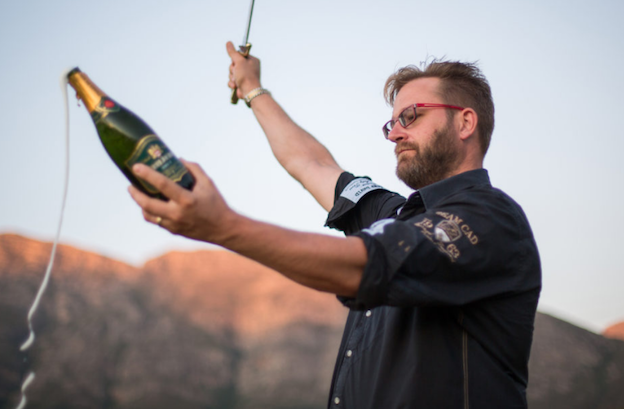 We have made this into a restaurant dish by refining it, without losing any of the flavour.’ Adds van Wyk. Expect dishes like slow braised beef shin with creamy thyme polenta and bone marrow, and homemade pasta with pan fired prawns, chili and garlic. Feast on Sundays: Enjoy catching up with family and friends with ‘Feast’, a menu designed around feasting and the breaking of bread. The menu celebrates abundance and pays tribute to leisurely family lunches. 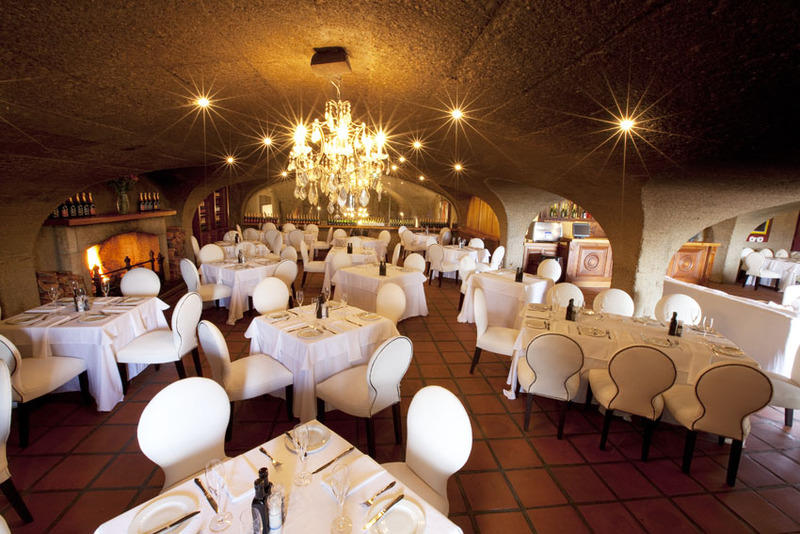 R370 pp with wine from the Haute Cabrière and Pierre Jourdan ranges included. Children 12 and under R150. 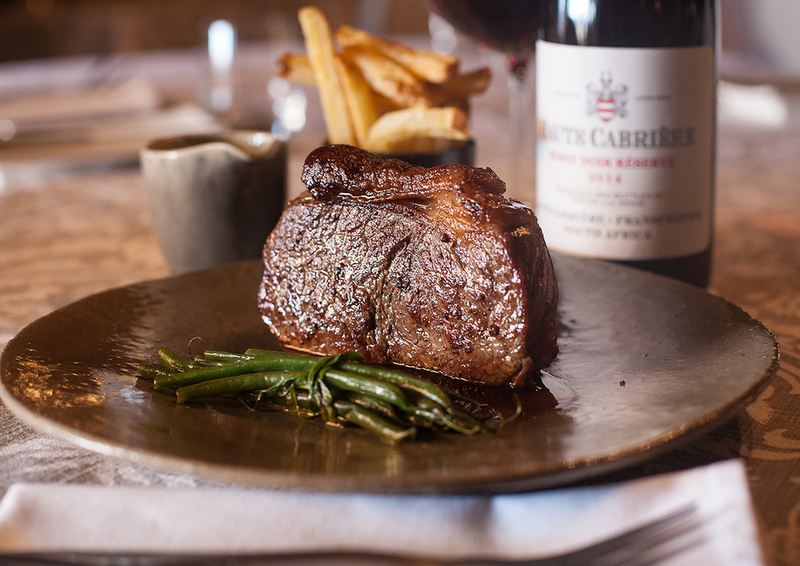 Two courses at R230: Featuring a generous steak as main course, with triple fried hand cut chips, garlic and black pepper sauce, green beans and onion rings, paired with the Haute Cabrière Pinot Noir Reserve, at R185pp. Diners can add a dessert of the day for an additional R45. Available for lunch and dinner, excluding Sundays. Six course Tasting Menu at R450: The six course Haute Cabrière tasting menu gives diners the opportunity to sample more courses off the menu compared to regular dining, and also a larger range of the Haute Cabrière and Pierre Jourdan wines. Current menu favourites include the venison loin with port sauce and an onion and fig tart, paired with the Haute Cabrière Pinot Noir Reserve, and the sago pudding with almond ice cream and toasted meringue, paired with Pierre Jourdan Ratafia. The price is inclusive of wine paired with each course. Available for lunch in the 12h00 and 12h30 time slots, and for dinner in 18h30 and 19h00 times slots, excluding Sundays.